What does a smile sound like? Nikoniko, according to the Japanese onomatopoeia. Spinning around in circles? Kurukuru! Moving slowly: Guzuguzu. 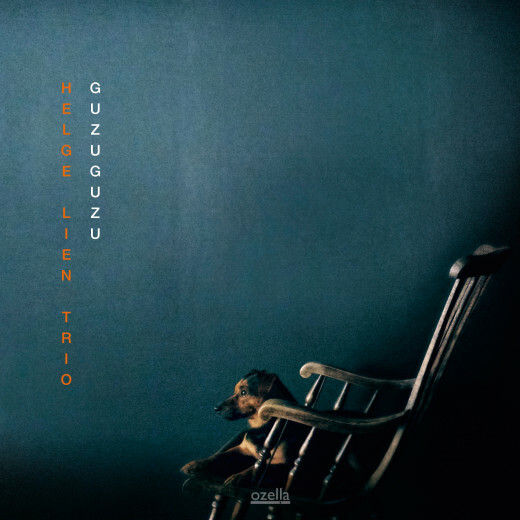 Helge Lien Trio went searching in the Japanese rich supply of sound imitiating words when naming the tracks of their album number nine. It starts off, if not with a bang, with a distant roar. Gorogoro is used to describe the sound of thunder deeply rumbling far away. The majestic tune is composed by band leader Helge Lien, as is the rest of the album. The meaning of the titles includes utter completeness, the sound of someone vigorously chopping, and the soft sensation of silent rain. Different in sound and mood as they may be, all the songs emerge from the same melodic theme. The solitary flower Jasmine stands out, combining the Nordic with the oriental in a more meditative state. Jasmine was recorded on its own, whereas the rest of the album was recorded all in one go. – We spend close to an entire year preparing the recording of Guzuguzu. When we met in Rainbow studio, the album was more or less complete, not to say ”garari”, explains Lien. This allowed for us to record the album in one single take. Listening to how it came out, it strikes me how close it resembles a live experience.